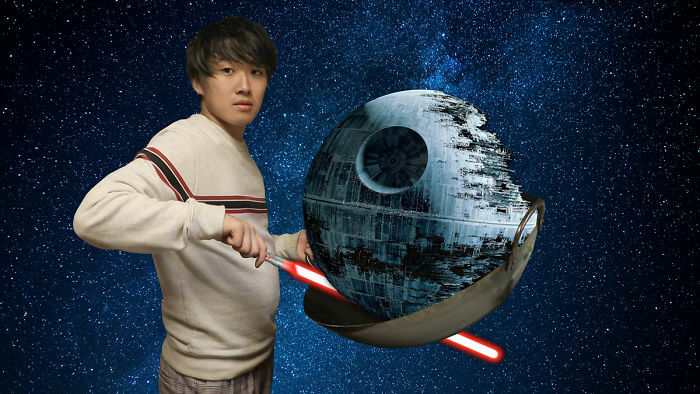 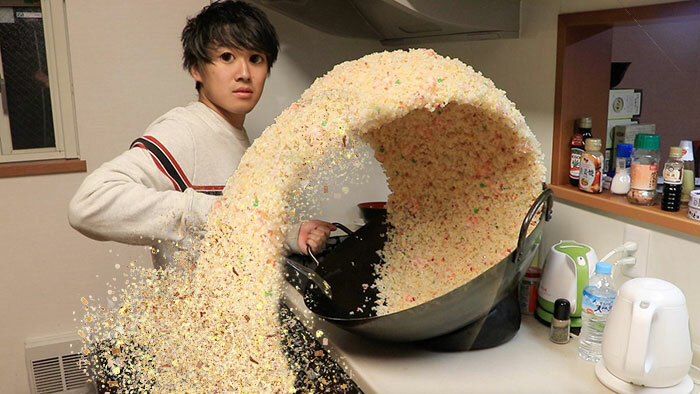 ‘Mizutamari Bond’ is a YouTube channel where two Japanese guys upload funny videos, ranging from pranks to urban legends. 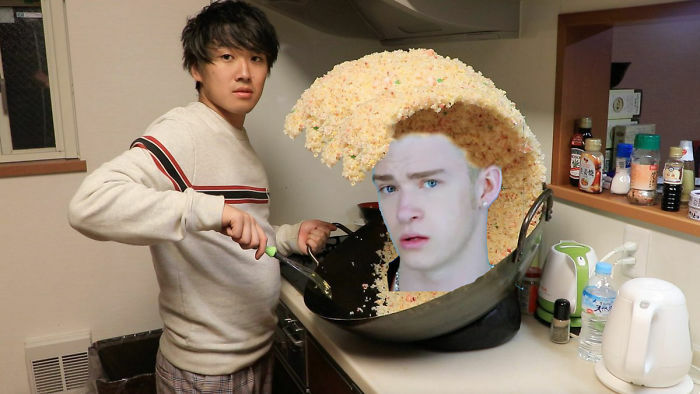 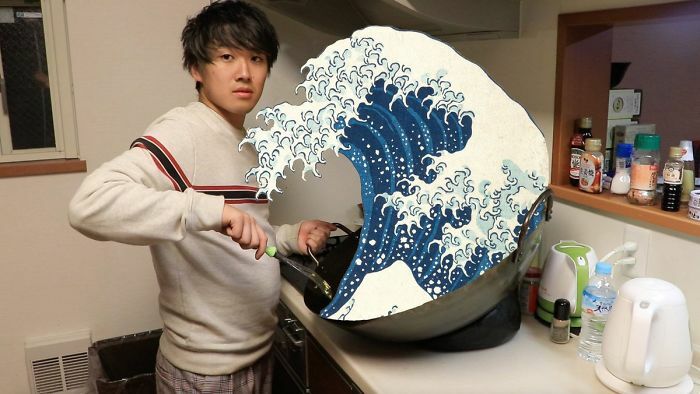 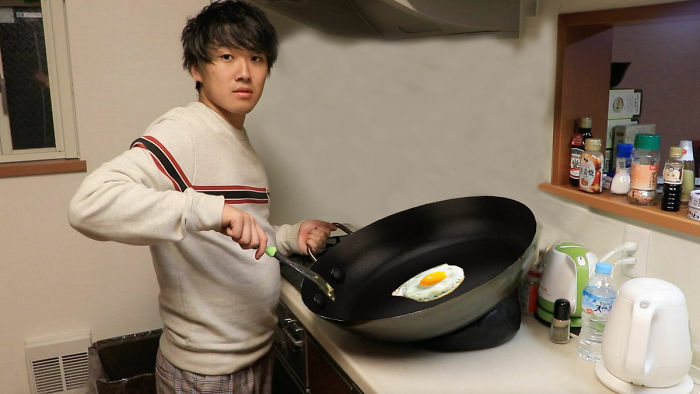 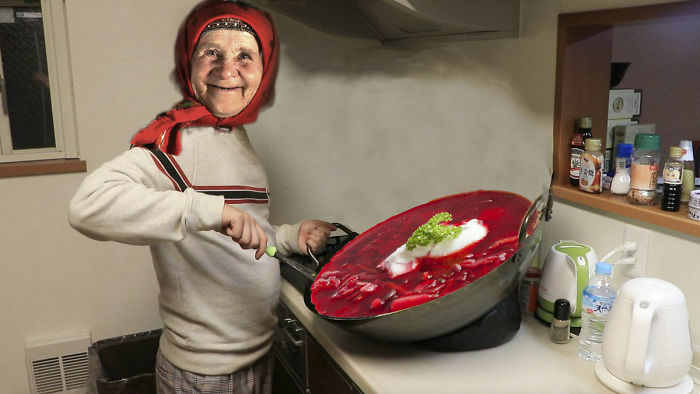 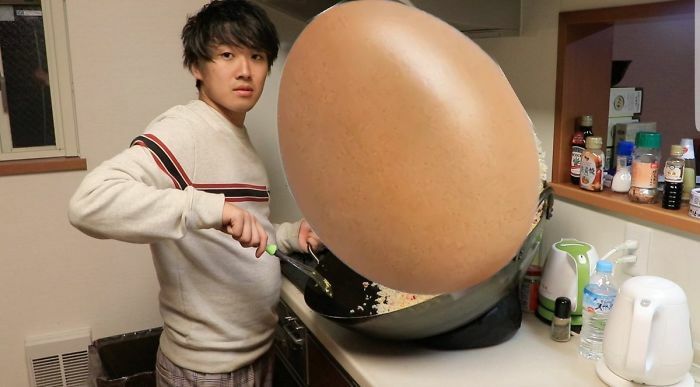 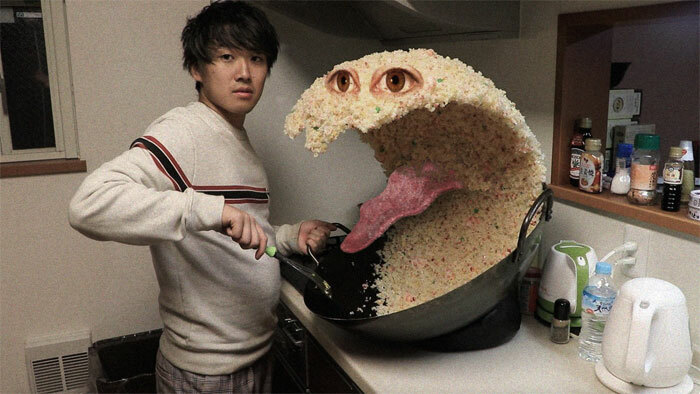 In one of their recent videos, one of the duo, Tommy, tricks his friend with a sculpture of a giant rice wave in a wok pan. 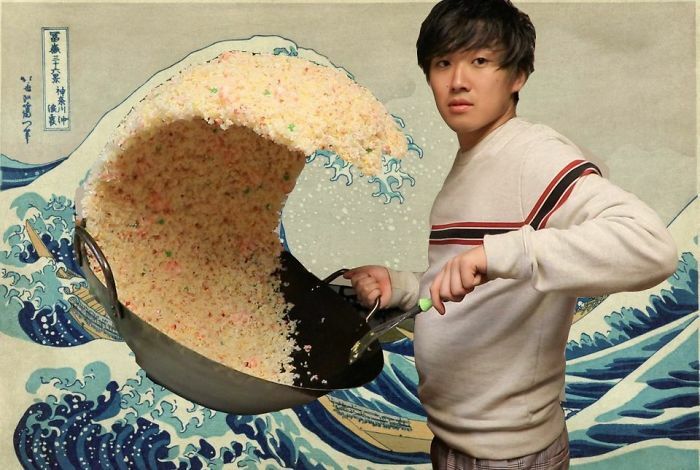 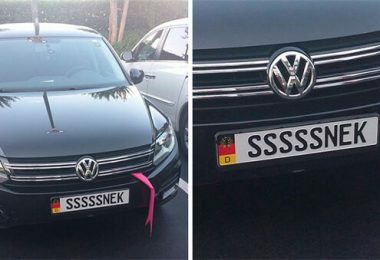 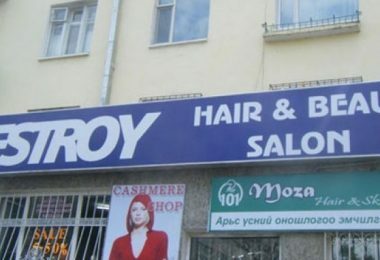 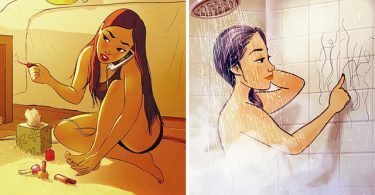 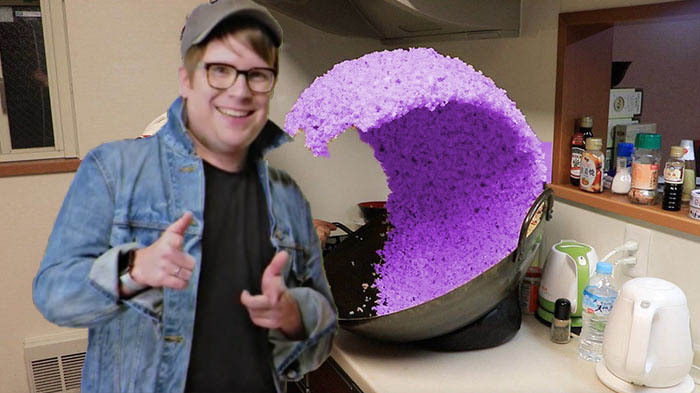 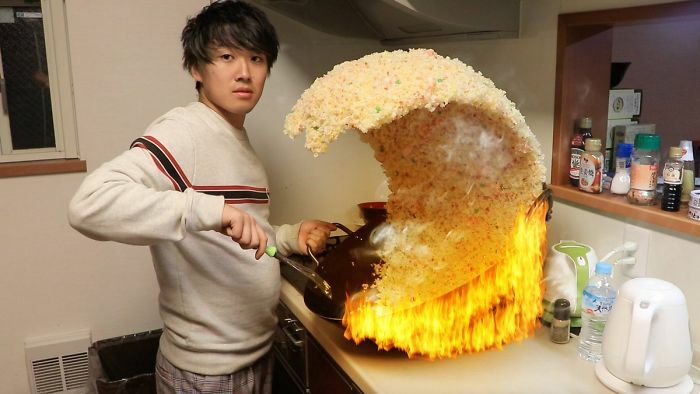 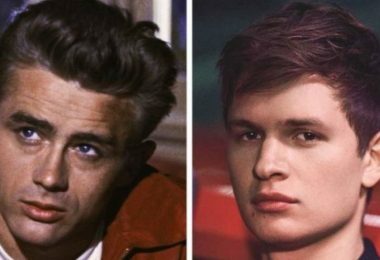 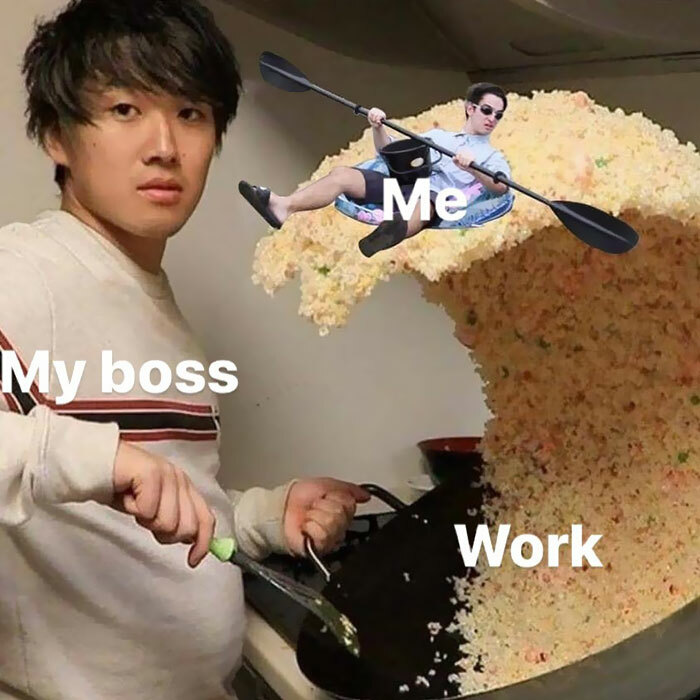 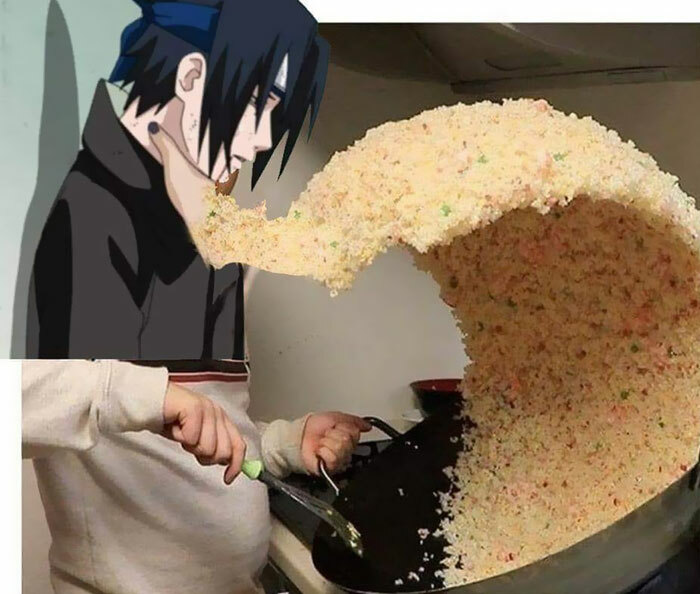 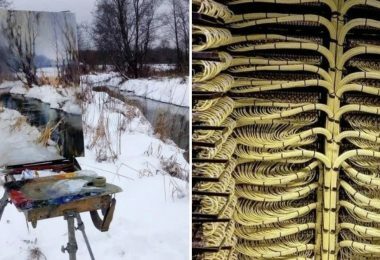 But it didn’t end there – someone uploaded a picture of Tommy with the rice wave and the internet went nuts! 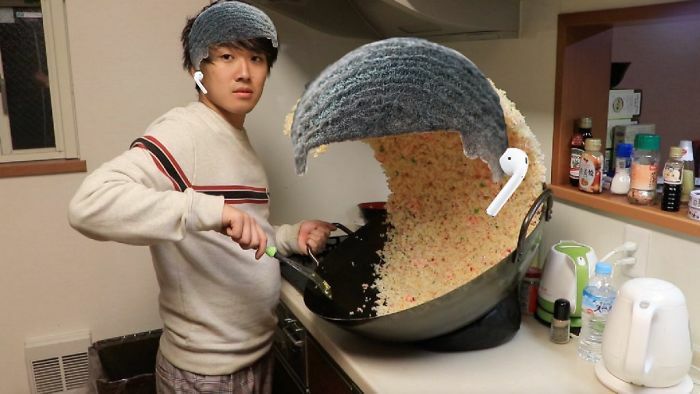 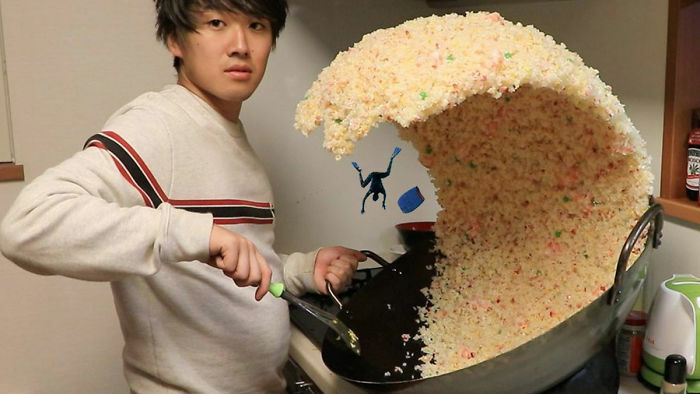 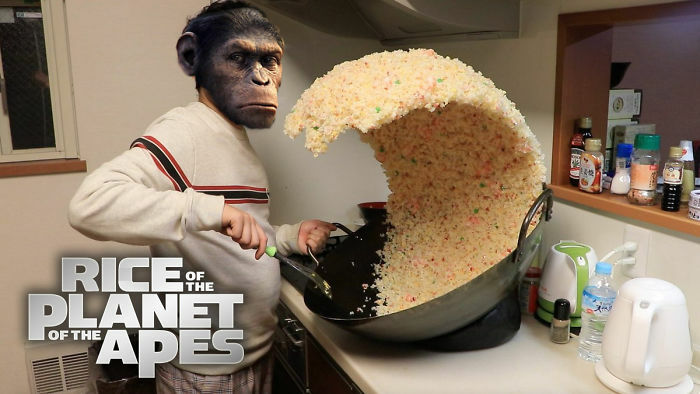 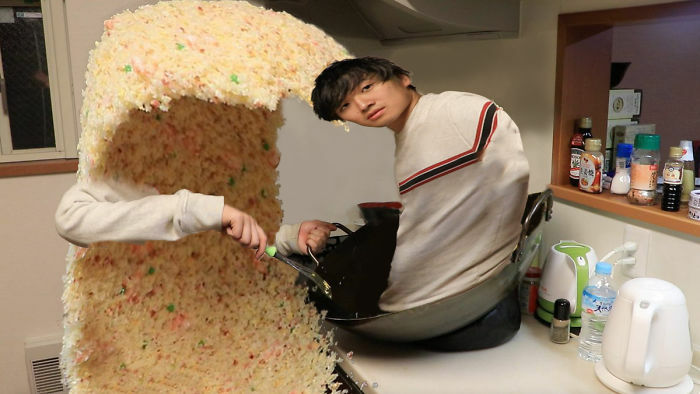 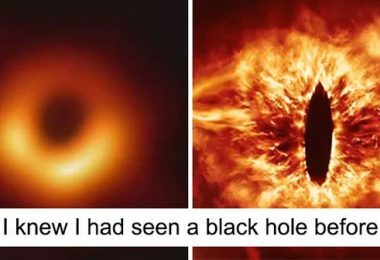 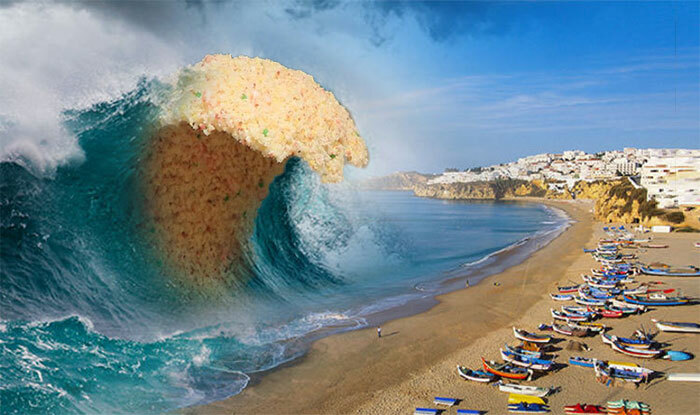 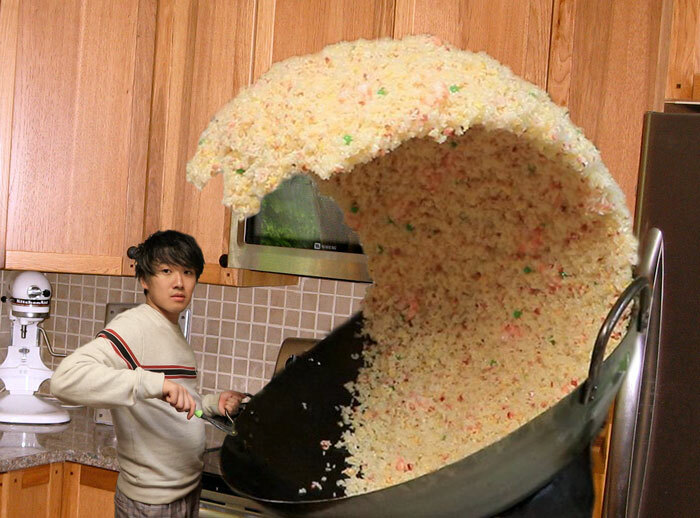 People started creating hilarious photoshops of the ‘giant rice wave’ and Bored Panda has compiled a list of some of the best ones. 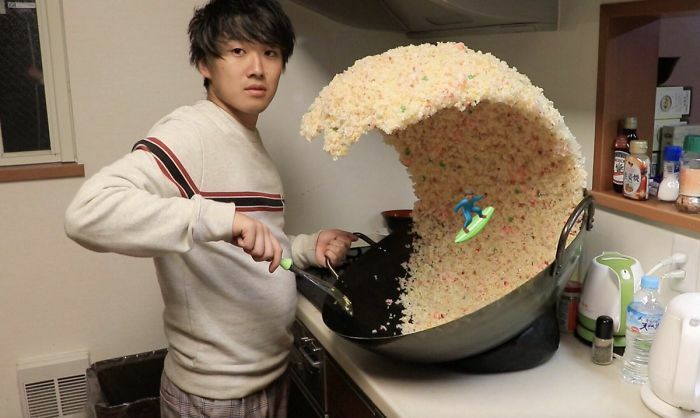 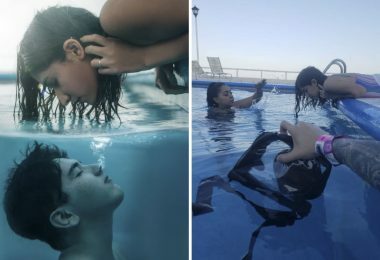 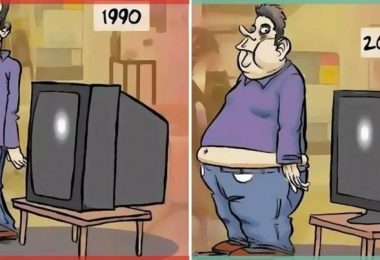 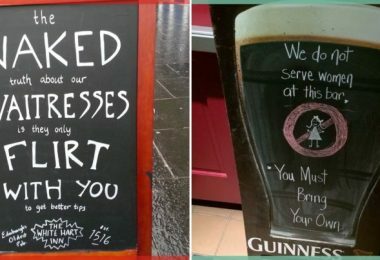 From rice waves on the beach to tiny surfers, looks like there truly is no limit to peoples’ imaginations.